No matter the file format of your document, we provide outstanding translation services of legal documents, Website, Information Technology applications, religious document, educational materials, market research etc.. Errors on your publications can tarnish the reputation of your prestigious company. Our Quality Assurance proof-reading experts are keen to ease you of these burdens. Our wide range of freelance interpreters with different language pairs are available to bridge the communication gap between you and your potential customers. Our multilingual voice talents and linguals are here to satisfy your needs. Thus, your books & promotional videos can now reach out to a wide range of clients and customers with different languages and geographical locations. Certified translations of legal documents: Demande Letters, Birth Certificate, Police Clearance Certificates etc. Translations help with your annual report, statement of account. Fsnlink Communications is a certified translation agency offering high quality translation services from and into more than 20 (local and international) languages. For us, translation is not just about changing words from one language to another, it’s about conveying the true meaning of those words in all its subtitles so that the translation is inherently adapted to its target audience and localized in terms of demography, culture and subject matter. 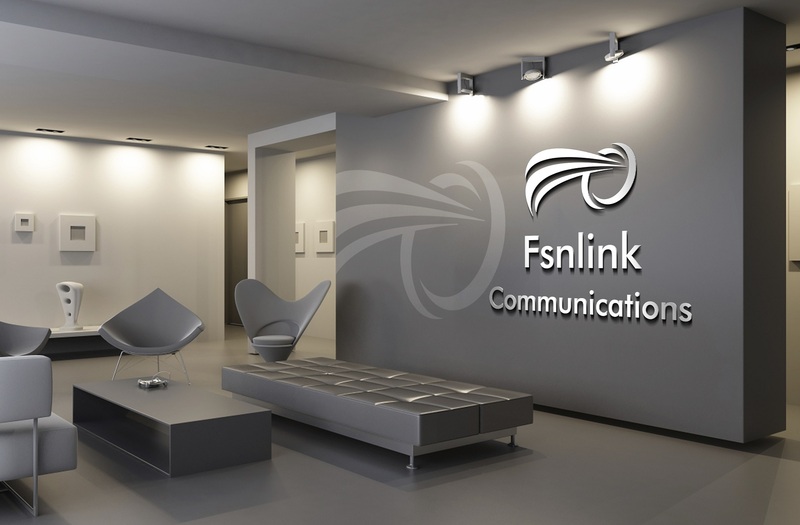 Fsnlink Communications is set to become a household name in Nigeria. We act as the guide between our clients and their markets.